Creative Art Ltd are based in Hornchurch, Essex and are an established printers covering a wide range of printing services such as business cards, brochures and stationery. 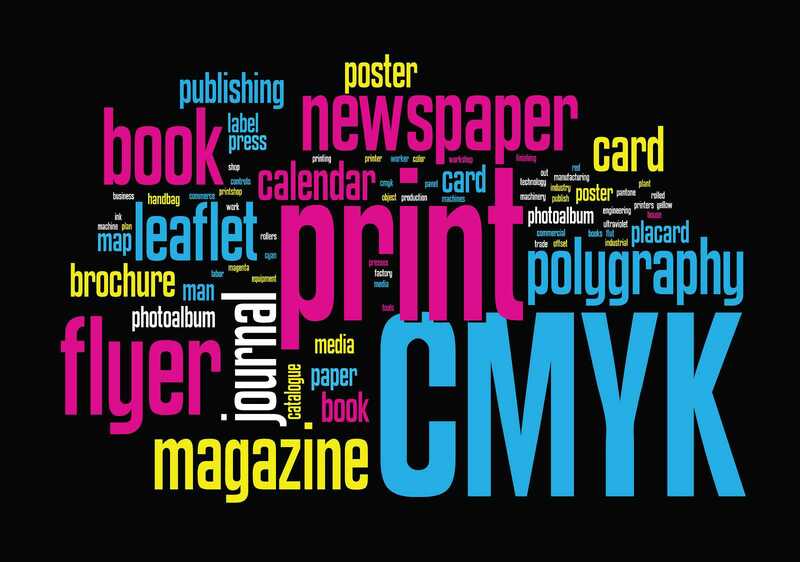 A family run business founded in 1999 with an outright desire to lead and dominate the printing marketing for small to medium sized businesses for both Hornchurch and Essex alike. Creative Art are proud to focus on customers needs in terms of design and quality of the finished product as well as keeping up with the modern trends of the every changing printing world. 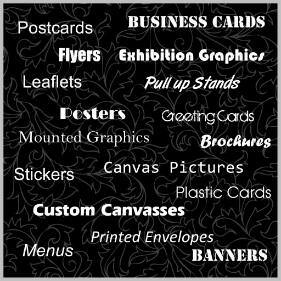 Creative Art LTD specialise in SME stationary including new business start up packs, which have business cards, leaflets and posters in. 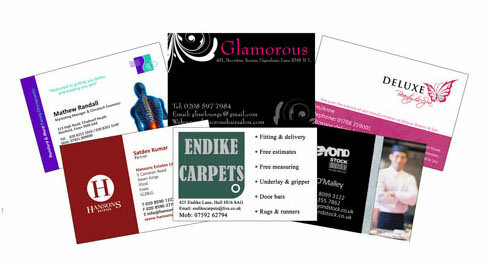 They can put together any package you wish for your company in Essex and offer very competitive pricing. With over 10 years experience in printing stationery, posters and banners there are not many surfaces Creative Art Ltd cannot print onto. 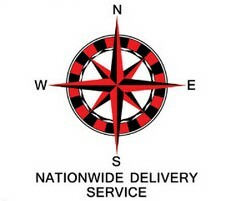 Whilst they are based in Hornchurch, Essex they have now expanded to nationwide delivery on most products. As they have expansive experience in marketing they decided to launch a complete marketing service for small to medium sized businesses throughout Hornchurch and Essex. A complete marketing strategy can be formulated for your company regardless of your company size. 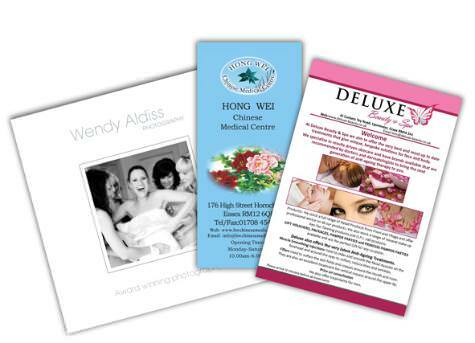 Creative Art aim to provide their customers with only the very best printing services that are available not only in Hornchurch but the surrounding Essex areas. If you are a small to medium company then make sure that you bring all of your printing, whether it is business stationery or advertising campaigns, to Creative Art to ensure that you get the highest quality printing for the lowest possible prices. Having gone through major expansion over the years Creative Art Ltd have the in house facilities for banner printing and wide format printers throughout Hornchurch; these are some of the services they now offer on a national basis. To get a full idea of the products and printing services on offer for customers throughout Hornchurch and Essex contact Creative Art Ltd directly or visit their website for more information. For fantastic quality printing in Hornchurch then Creative Art are the best choice. I've used Creative Art a number of times now, and I am always pleased with the quality of the prints they produce. Will continue using them for all my printing work. Our company needed a nice pull up banner stand very quickly for a tradeshow, but we had unfortunately left it a bit late and did not have much time to sort out. Luckily, I came across Creative Art and gave Kim a call. He was so extremely helpful, both with advice and reassuring me that he could do it fast enough so we received the banner in time. Together we edited, Kim helped me with the design of it, and was very patient with my many little requests. The finished product was nice and we are very happy with it for a good price. And best of all, we received it well in time for the upcoming tradeshow! I would have no hesitations with recommending Creative Art, and will use them again. A great company to do business with. Very personable, very professional - they certainly go the extra mile!